Common customer question #17: I’ve heard that some states are passing laws prohibiting employers from asking job applicants about their previous salary. Will this affect me? The short answer is not yet, and maybe not ever. Massachusetts recently passed a law prohibiting such questions, though it doesn’t go into effect until 2018. The California legislature passed a similar bill late last year, but it was vetoed by the governor. Although the movement is getting off to a slow start, you can probably expect to see more laws like this being proposed around the nation. 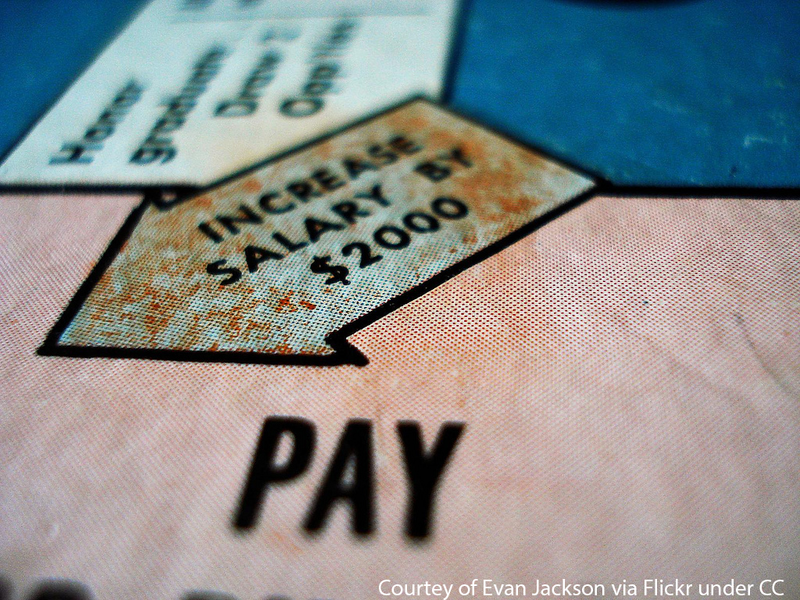 That said, we consider it a best practice—even right now—not to ask about salary history. Although this information may provide data points that inform an employer’s salary offers, asking about past salary ultimately perpetuates the wage gap between men and women, and between minorities and non-minorities. It also may lead employers to shy away from applicants who are actually the best fit for the job, either because they assume the applicant’s salary requirements will be too high or because they believe the applicant’s lower wages indicate lesser skill or potential. The question’s usefulness is also limited by the ease of exaggeration and the different costs of living across the country. Ultimately, we think the way to go is not to ask potential employees how much they’ve made in the past.